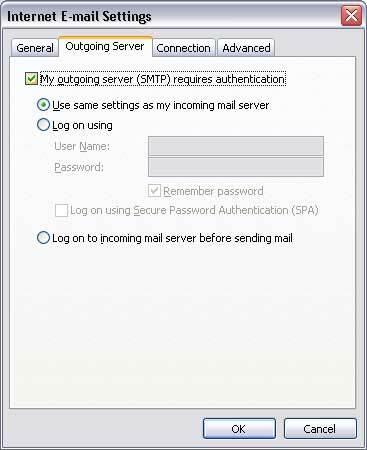 The screenshots shown on this page were taken from Outlook 2003 for Windows. 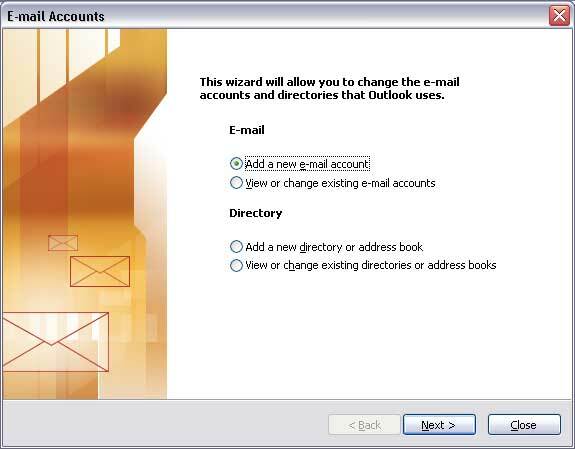 If it is for the first time you are using the Outlook 2003, a wizard will walk you through automatically. 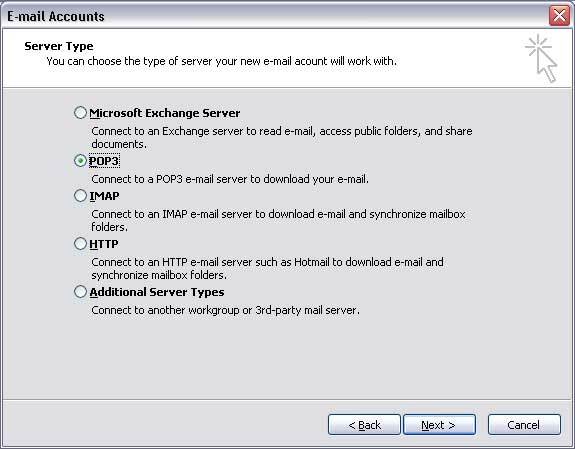 However if you already have Outlook setup then you need to select Tools | E-mail Accounts | Add a new e-mail account from the menu bar. 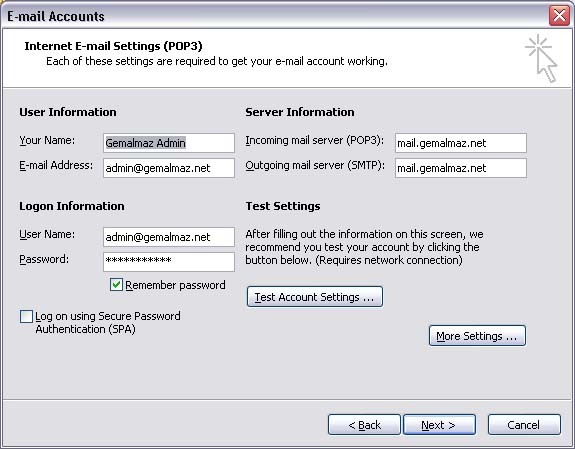 You can now use Outlook to access your Gemalamz Family email account.